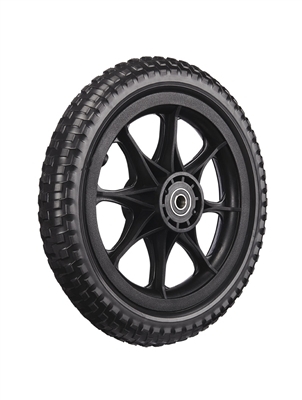 Never worry about a flat tire again! 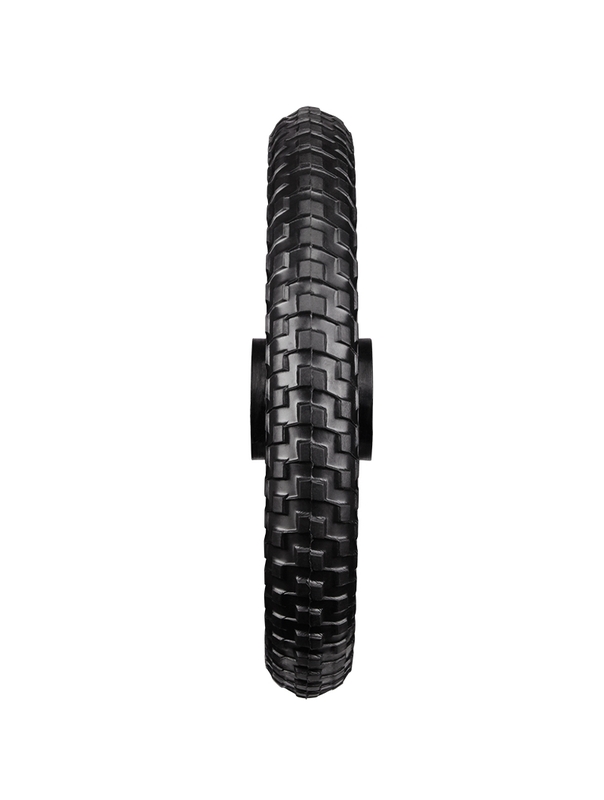 Zuca’s 12" solid foam tires are firm yet soft enough to absorb bumps just like air filled tires. Sealed wheel bearings and performance treads roll over any terrain. 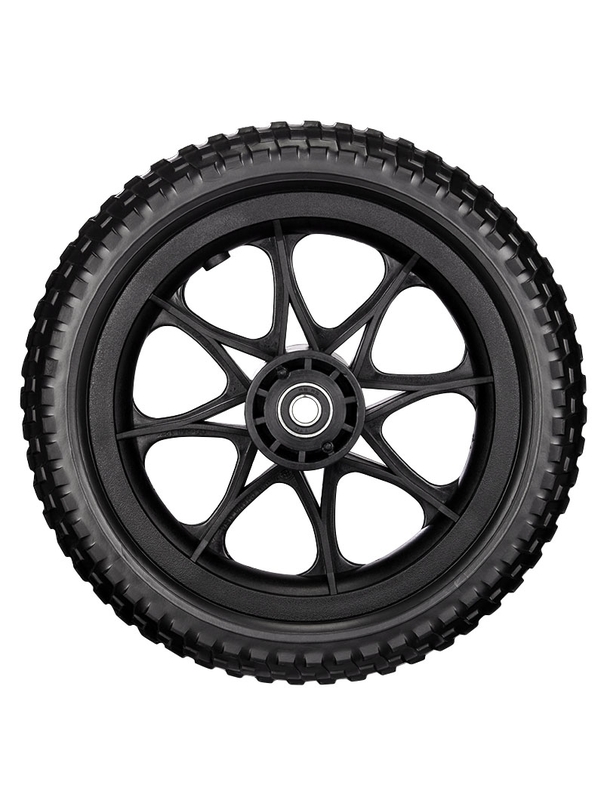 Compatible with ZUCA All-Terrain, Disc Golf and Backpack Cart models.